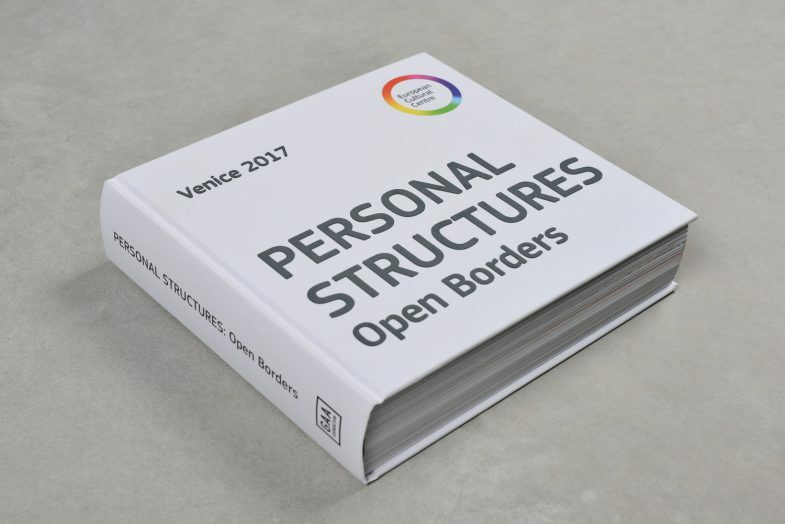 Initiated in 2002, the project Personal Structures has exhibited extensively and has been several times an official part of the Venice Biennale. Organized by the GAA-Foundation and hosted by the European Cultural Centre, this exhibition present around 200 artists from more than 40 countries. 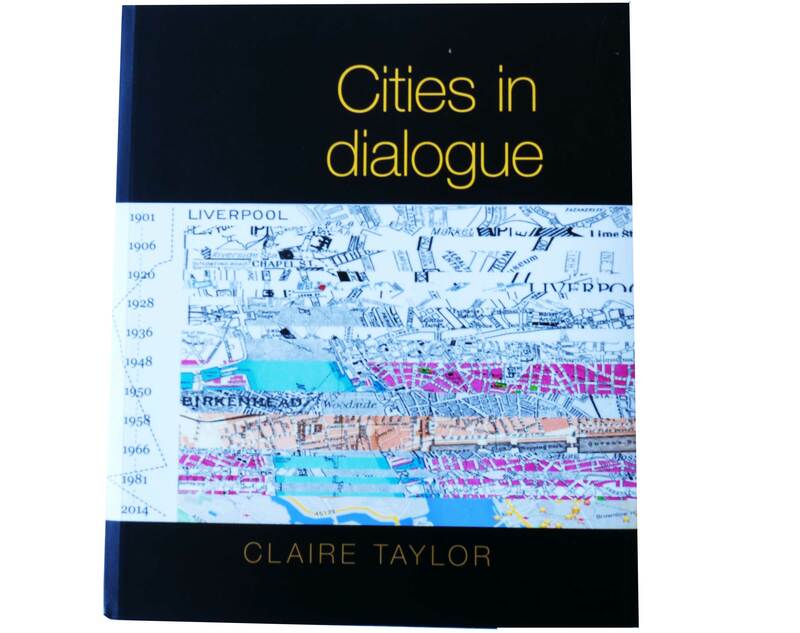 This book is a retrospective volume on Latin American new media arts, arising from the Cities in Dialogue exhibition that was held in in FACT in conjunction with the University of Liverpool and the Liverpool Independents Biennial in 2014. There is also plenty of detail about the other events that were held during 2014 and into 2015, including workshops, artist talks, Twitter galleries and the Artist in Residence and his activities. One chapter is dedicated to each artist and the works they presented at the exhibition: Brian Mackern from Uruguay, Bárbara Palomino from Chile, Marina Zerbarini from Argentina, and Ricardo Miranda Zúñiga from the US. There is also an extensive chapter about the exciting new residence artwork created by Artist in Residence Brian Mackern. Entitled This Too Shall Pass// Affective Cartographies, this work is based on footage obtained through a series of unplanned journeys along Liverpool’s urbanscape. The gathering of information and recording of sound and visual material during these journeys is then remixed in this artwork by different parameters (volume levels, transparencies, zooms, fragmentations, crossfadings, speeds of timelines, etc.) 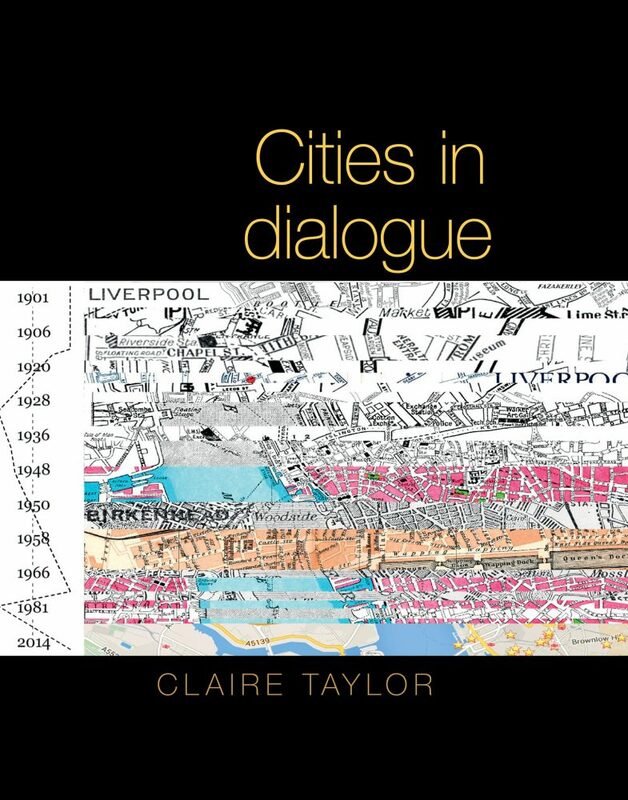 controlled by Liverpool’s “socio economic historic curve” of the last century. 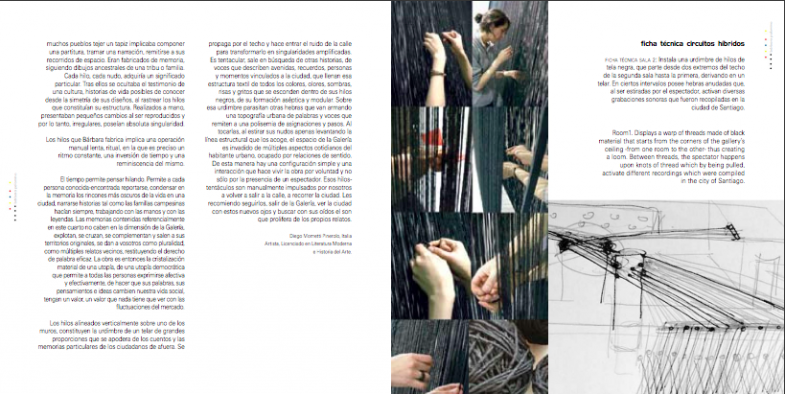 In this book you can find out about all of these works, and other pieces by these artists. The book includes full colour images throughout, including exclusive images of works in progress, as well as excerpts of interviews with the artists. 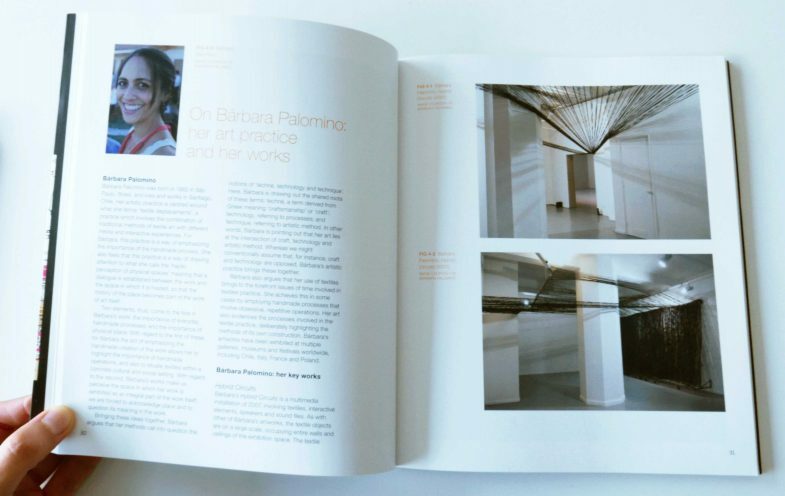 At the back of the book you can find links to online resources, including the art works themselves, audio interviews with the artists, image galleries, and more. This volume explores one of the central issues that has been debated in internet studies in recent years: locality, and the extent to which cultural production online can be embedded in a specific place. 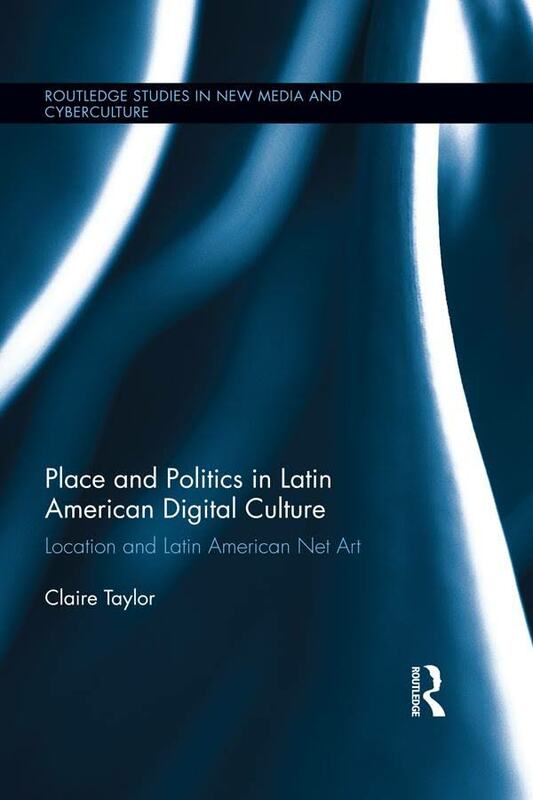 The particular focus of the book is on the practices of net artists in Latin America, and how their work interrogates some of the central place-based concerns of Latin(o) American identity through their on- and offline cultural practice. 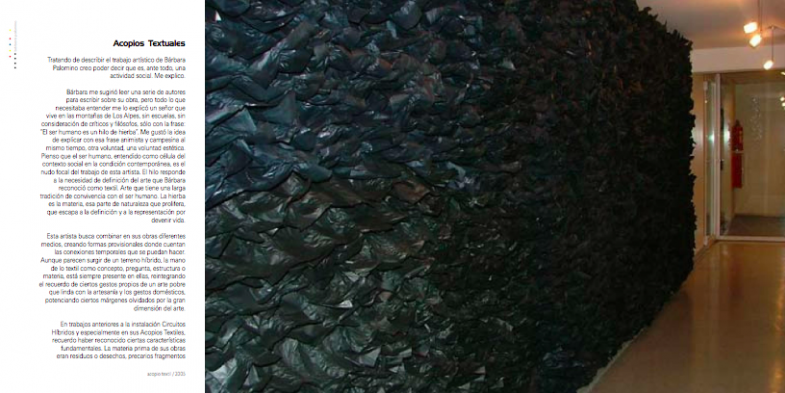 Six particular works by artists of different countries in Latin America and within Latina/o communities in the US are studied in detail, with one each from Uruguay, Chile, Argentina, Colombia, the US-Mexico border, and the US. 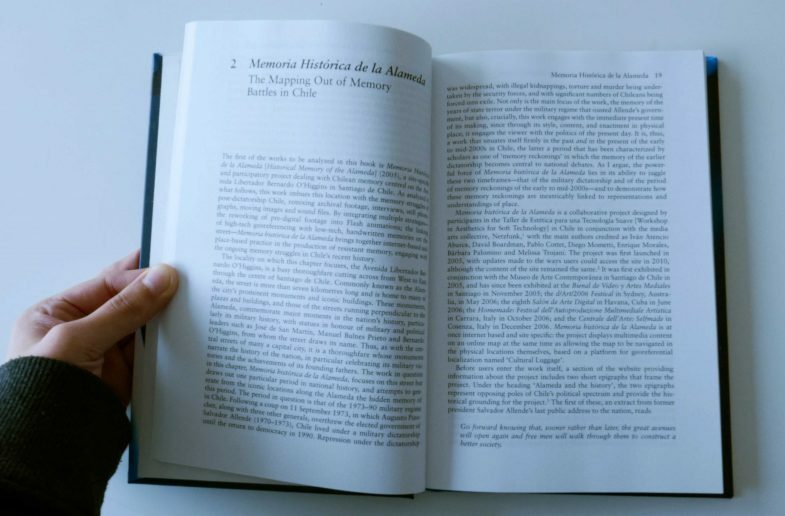 Each chapter explores how each artist represents place in their works, and, in particular how traditional place-based affiliations, or notions of territorial identity, end up reproduced, re-affirmed, or even transformed online. 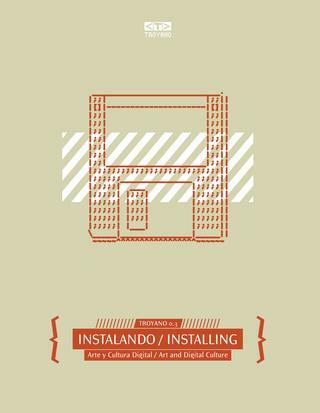 At the same time, the book explores how these net.artists make use of new media technologies to express alternative viewpoints about the locations they represent, and use the internet as a space for the recuperation of cultural memory. 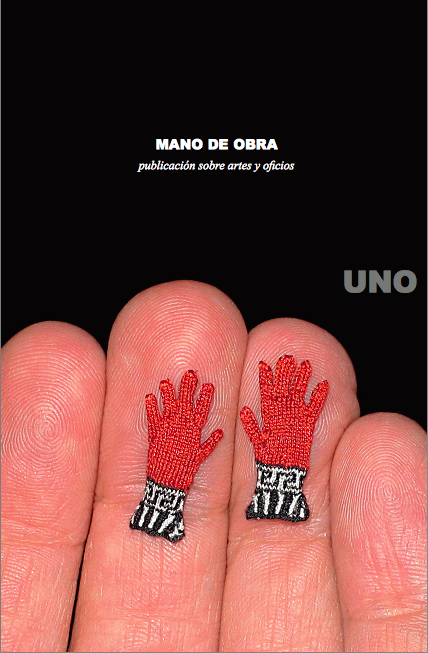 Mano de Obra es una publicación sobre artes y oficios, pero también es un punto de encuentro para una corriente contemporánea donde lo manual es tanto un ejercicio hecho con las manos como un pensamiento político y social. Una de nuestras primeras motivaciones fue celebrar la presencia, en una Facultad de Artes, de tres disciplinas ligadas históricamente a oficios tradicionales: la cerámica, la orfebrería y el textil. En este ejercicio, nos dimos cuenta que había que correr muy rápido para alcanzar los nuevos desplazamientos que estas prácticas están abarcando. Si hace 30 años el mundo sucumbía frente a las tecnologías digitales, hoy, que ya están incorporadas a nuestro cotidiano, parece correcto volver a ciertas prácticas en las que lo «hecho a mano» aparece como un valor agregado y una postura crítica frente a un mundo que comienza a sufrir las consecuencias del capitalismo y el libre mercado. 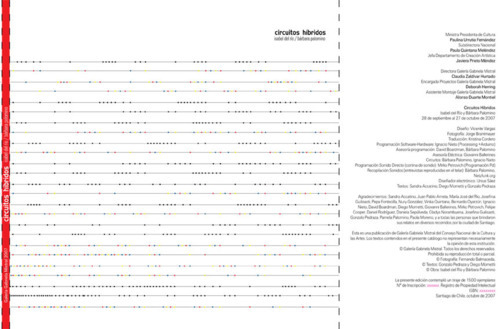 Esperamos haber incluido en ella un panorama que dé cuenta de lo vasto de este universo aún por investigar y de paso haber presentado, aunque brevemente, a algunos creadores que desde Chile construyen día a día este mundo manual. Trojano 03, Santiago: LOM, 2007. Palomino, Bárbara, “Mochileando …” Cap. 04 / * Support and Socio-Political Platforms * / Netzfunk.org. Historical Memory of the Alameda, p. 93. Catálogo de la exhibición Circuitos Híbridos exhibición bipersonal realizada en la Galería Gabriela Mistral en Santago de Chile. Esta versión corresponde a una edición del catálogo original publicado en papel, que contiene también la descripción y las imágenes de obra de Isabel del Río. Isabel del Río, Bárbara Palomino. 28 de Septiembre al 27 de Octubre 2007. Textos: Gonzalo Pedraza, Diego Mometti.